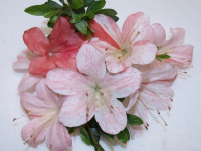 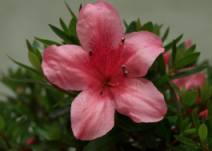 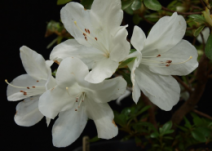 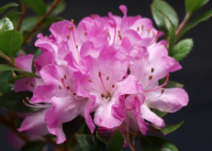 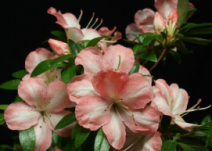 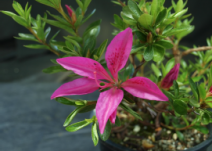 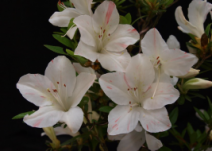 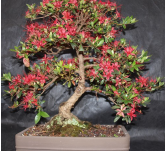 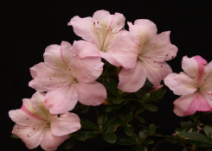 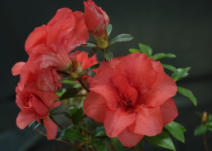 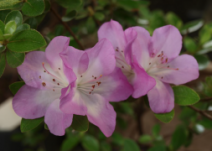 The following is a list of the Satsuki Azalea varieties available at Bonsai art Nursery. 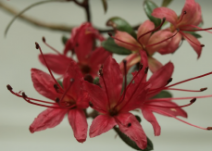 Whilst all care is taken to reproduce accurate colours of flowers in pictures, please view them as a guide-line only. 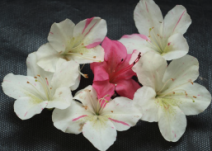 The main picture reflects the general flowers as found on our propagation stock whilst the smaller pictures are examples of the variation that can be found in that variety. 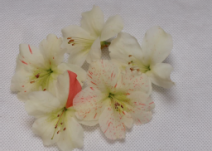 Most pictures of each va-riety come from the same tree, emphasizing the flower variation to be found on a single plant. 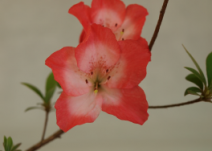 It is also important to note that flower variation on a single plant will increase with the age & size of the tree. 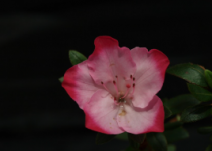 Whilst all care is given with descriptions, Satsuki can vary enormously depending on the propagation source and the location in which they’re grown, view as a guideline only. 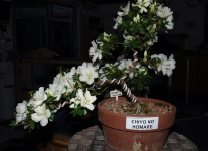 Bonsai Art Nursery also have a number of new varieties that we hope to include on our 2018 list, including some of Japan’s favourites, like “Hoshi No Kagayaki” , “Korin” and one of the most celebrated western bred varieties “Polo” Happy Growing!